Packaging Detail: 1.Quartz slabs packed in wooden frames suitable for ocean shipment. 2.Each slab is covered and protected by plastic film. 1.Quartz slabs packed in wooden frames suitable for ocean shipment. 2.Each slab is covered and protected by plastic film. 3.15pcs of 2cm slabs packed each bundle,and 7 bundles fit in a 20’GP container. 4.10pcs of 3cm slabs packed each bundle,and 7 bundles fit in a 20’GP container. 5.Unit weight of 2cm slab is 48kg/Square meter and 3cm slab is 72kg/Square meter. 15-30 days from receipt of deposit. 1. What does BESTONE do? 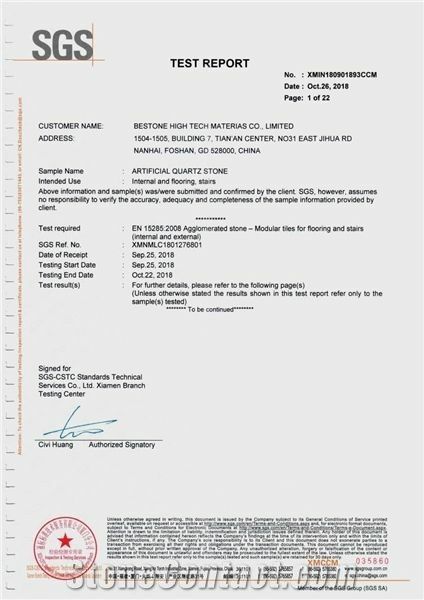 BESTONE is professional and experienced manufacturer and developer of quartz stone slabs and prefabricated tops, with more than 10-year’s exportation to global market. 2. Why should customers choose BESTONE? BESTONE strong points: 1. Wide range of color collections. 2. Always stick close to the international trend. 3. Focus more on white-based and grey-based collections and marbling/veined collection. 4. International standard quality and service, at affordable Chinese prices. 5. 7+24 easy communication and fast response. 6. 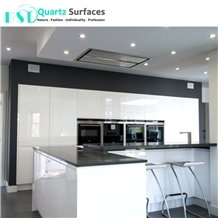 Both quartz stone slabs and prefabricated tops are available from BESTONE. 3. Which countries are the main markets of BESTONE? 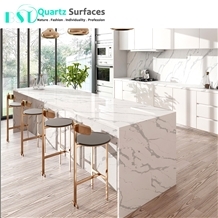 BESTONE quartz stone slabs and prefabricated tops are mainly exported to the USA, Australia, Canada, UK, Italy, Mexico, Dubai, Turkey, Brazil, South Africa, Hongkong, Korea, Vietnam, Thailand, Malaysia, etc. 4. Has BESTONE ever taken part in any exhibition? Every year BESTONE takes part in exhibitions in USA, Europe, Dubai, Brazil, Asia, and so on. 5. 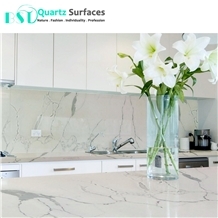 What sizes of quartz slabs are available from BESTONE? BESTONE standard slab sizes are 126”*63” (3200*1600mm) and 118”*55” (3000*1400mm), and other customized sizes (2200~3200mm) *(1000~1600mm) are also available. 6. 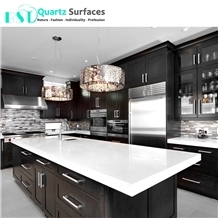 How should the quartz stone slabs be stocked temporarily? The quartz stone slabs must not be exposed to the sunshine directly, and slabs must be erected vertically. 7. How does BESTONE pack the quartz stone slabs? BESTONE packs the slabs with wooden crate made of 80*80mm solid wood, and surface of slabs are protected by plastic film. 8. 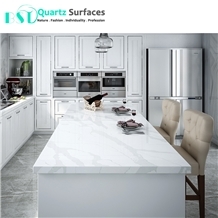 How does BESTONE ship the quartz stone slabs? BESTONE ships the slabs in 20’ GP or OT container, 7 bundles fit a container in which 15 slabs of 2cm or 10 slabs of 3cm each bundle. 9. Is it possible to inspect the cargos in BESTONE factory before loading? 10. Is it possible to do the OEM with BESTONE? Yes, BESTONE provides the OEM service by printing customer’s Logo or company name. Addr:1504-1505, Building 7, Tian'an Center, No. 31 East Jihua Rd, Nanhai, Foshan, GD 528000, China. 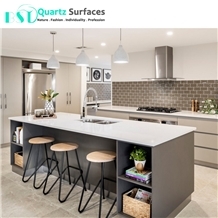 Bestone Quartz Surfaces Co., Ltd. (BST Quartz) is an outstanding and dedicated developer and manufacturer of Quartz Stone Slabs and Prefabricatd Tops with 10-year’s professional experience for export. Boasting a dedicated team of 150 members devoting to R & D, production, marketing and after-sales service in the field of Quartz Surfaces and covering an area of 50,000 Sqm, at present Bestone has three sets of fully automatic production lines specialized in Quartz Stone Slabs and other two being under construction which enable us to achieve the production capacity more than 100,000 Sqm per month. 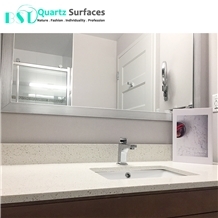 BST Quartz has advanced fabrication workshop for Quartz Countertops and Vanity Tops, where the water jets and other CNC machines are used for cutting, chamfering, laminating and polishing, so as to guarantee the perfect workmanship and finishing. 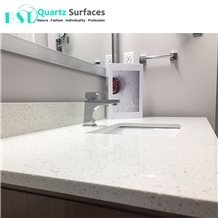 As the pioneer and leader in the industry, BST Quartz has been exploring and developing the overseas markets ever since the beginning, with 100% of the products been sold to USA, Australia, Canada, Europe, Saudi Arabia, Middle East, South America, and so on. BST Quartz is always in pursuit of and in line with Nature, Fashion, Individuality and Profession. BST Makes Your Life Better! Any help we can do for you? 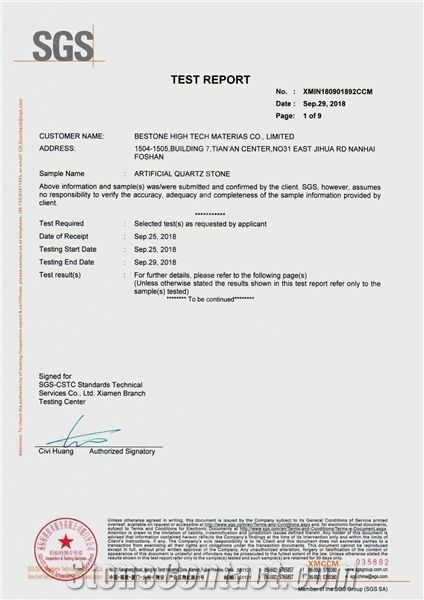 Please Contact Us Http://www.bstquartz.com. I am looking for Calacatta Quartz Stone Countertop.